Have You Thought About Your Why Lately? When I really start to think about it, I realize that much of my initial why is no longer that relevant. I’m a rebel at heart and I will easily go left when you tell me to go right just because I GET TO CHOOSE how I want things to turn out. I know now that I’m no longer employable. I don’t fit into the traditional mode of going to work. When I think on that, my heart clenches, and my shoulders tighten. Ugh the sense of dread, just writing that hurt my soul. I know I started my business because I wanted to get away from the mundane and boring that a regular 9 to 5 was feeding me. Now, my reason for building my business and creating a recurring revenue stream is so that I can continue to have the freedom and independence I’ve always craved (even when I didn’t know it). I’m building my business so I can fund the life ​I choose to live and for many years to to come. I’m not striving for growth for the sake of growth, I’m not striving to build a team just because I should. 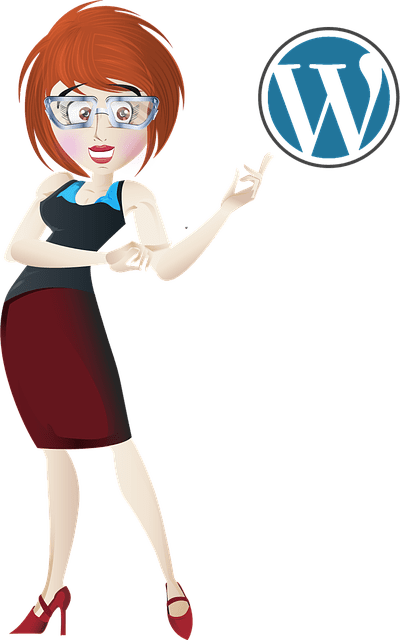 …that see the value in having someone manage the technical bits of their website so they can focus on THEIR why, not the technical tasks to make their why a reality. Today, I want you take some time to think about your why. Leave me comment if you want to share it with me – honestly I’d love to know. PS: I published a new post about 4 reasons why it might be time to move web hosts. 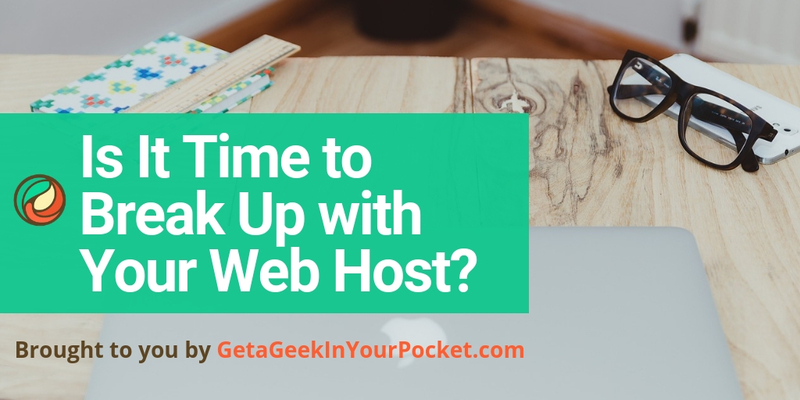 If you’re thinking about moving to a new web host, you can read the article here. PPS: I thought it was about time that I actually put my top services and products on one page. You can check them all out here.